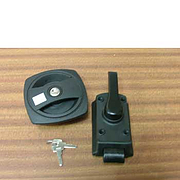 Caraloc 640 Door Lock for Touring Caravans includes exterior and interior handles, gasket, screws, fitted barrel and two keys. 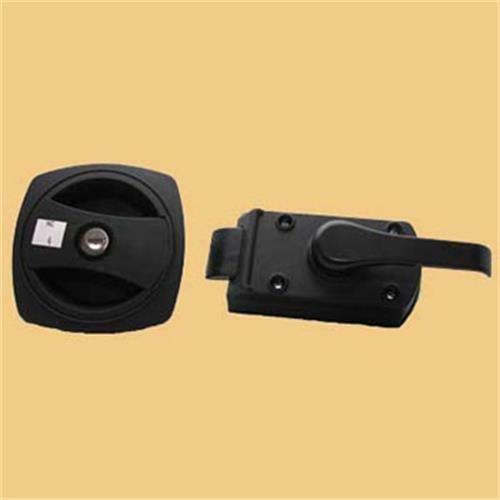 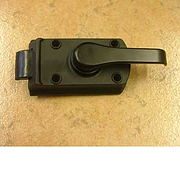 Caraloc 640 Door Lock for Touring Caravans exterior section + standard barrel. 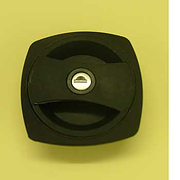 Comes with two keys.Hole centres 65mm & 40mm. 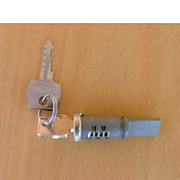 L/hand is determined by standing outside the caravan,facing the door. R/hand is determined by standing outside the caravan, facing the door.